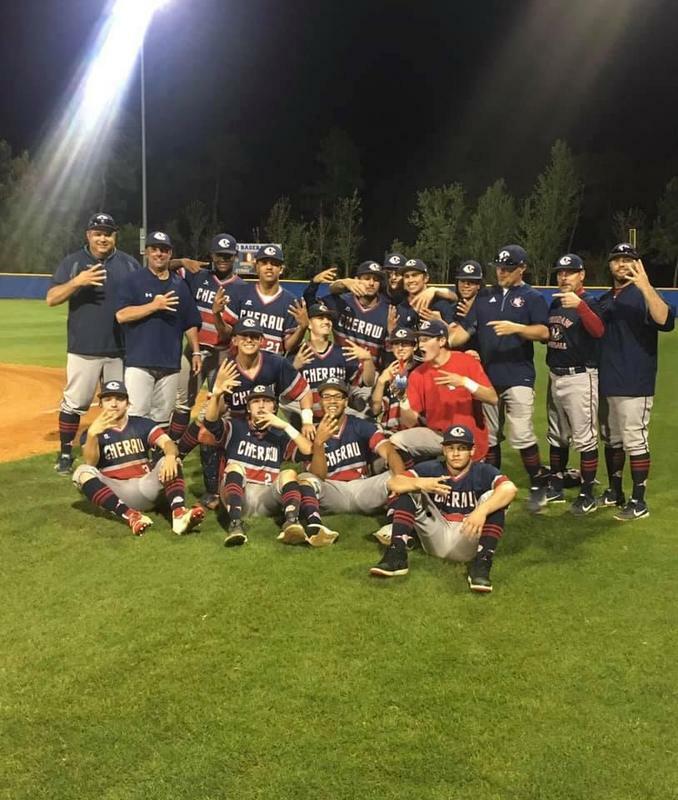 Learn how to successfully manage your recruiting journey and find your best college math. 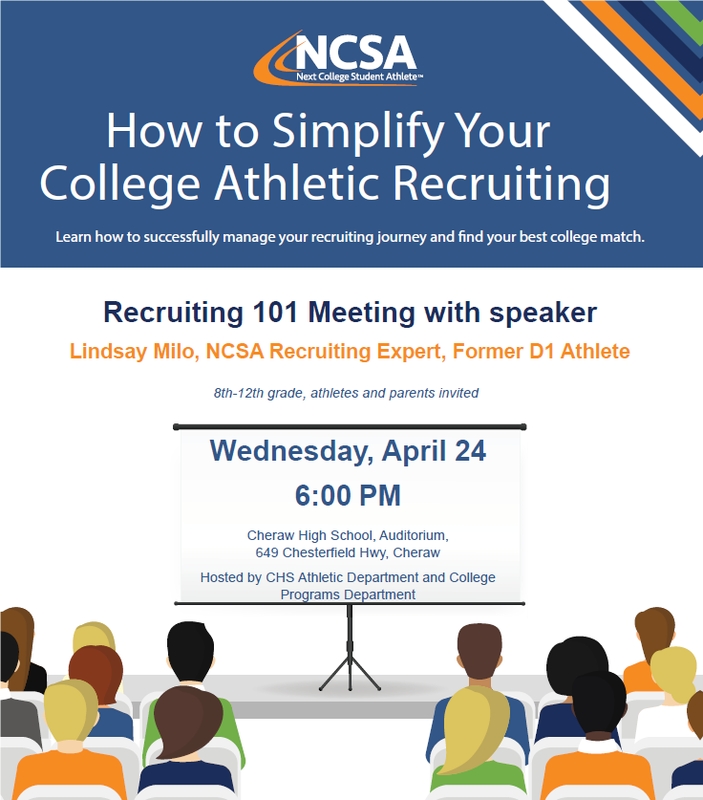 Join us as we host NCSA Representative Lindsay Milo at 6 pm in the Commons Area. 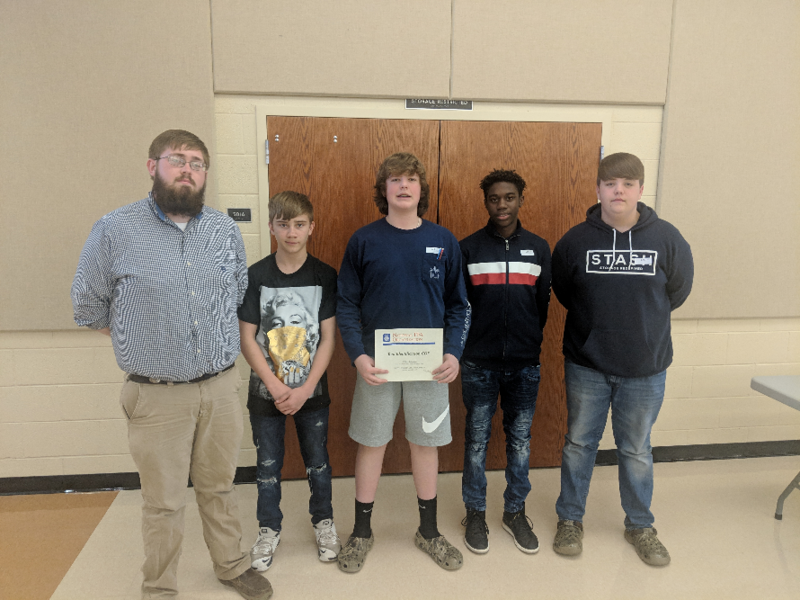 Cheraw FFA Tool Identification Team competed in the State FFA Tool Identification Career Development Event held at Lexington Technology Center on Saturday, March 23, 2019. 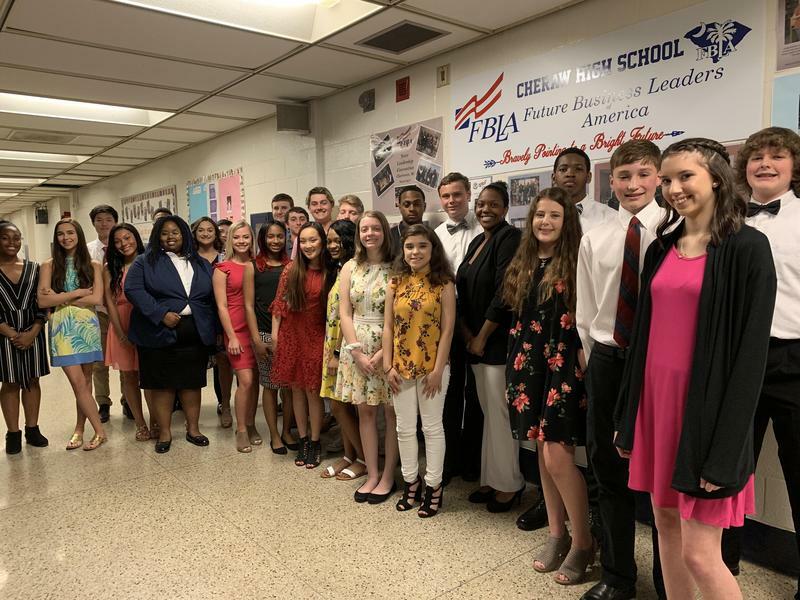 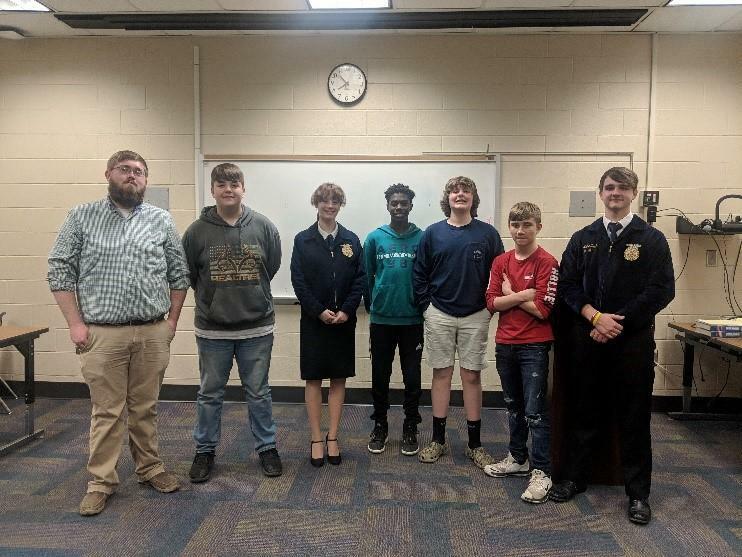 Cheraw FFA competed in the Region 3 Tool Identification, Creed Speaking, and Prepared Public Speaking Career Development Events held at Darlington County Institute-Tech on March 12, 2019.